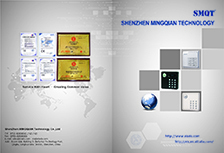 Shenzhen MINGQIAN Technology Co., Ltd. Address: Room 406,Building D,Baifuhui Technology Park,Qinghu,Longhua New District,Shenzhen,China. On March 27th, 2018, SMQT passed the strict inspection, test and evaluation of the company's actual scale, production facilities and product quality, and obtained the ISO quality certification issued by the certification body. 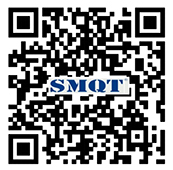 SMQT has always insisted on improving product quality and is committed to becoming a global supplier of high-quality security products for security access control.